We know accidents can happen anywhere and anytime. Have you been injured at a business, office, local park and other public place? Or have you been injured at a private home? If there were not adequate warning signs or the conditions were dangerous then you have a case for holding the party involved responsible and liable under South Carolina law. 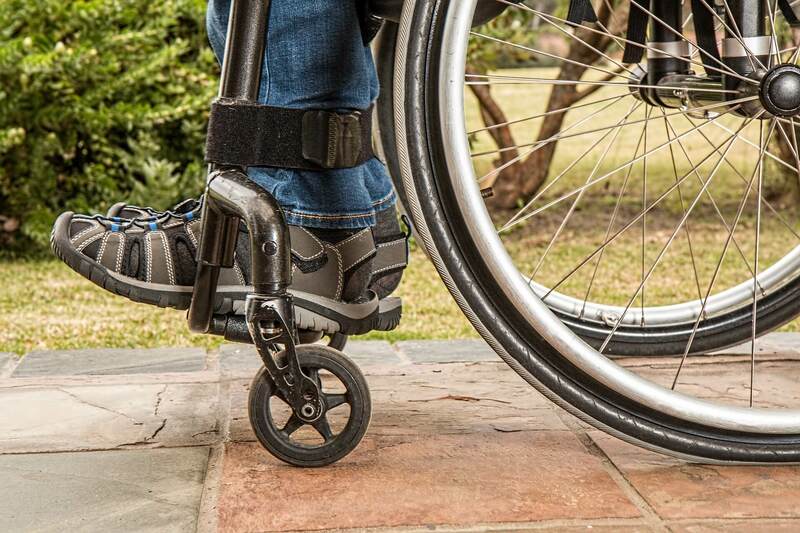 The attorneys at McCravy, Newlon and Sturkie Law Firm help people after slip and fall accidents in places like around a swimming pool, porch, stairs or walk way. We also help people in the case of dog bites or any other injuries caused by property owners’ negligence. or losses due to your accident. Falling on a slippery floor or on broken sidewalk is embarrassing. All you want to do is get up and hope that no one saw it happen, but for almost 9 million people each year, slip and fall injuries result in a visit to a hospital emergency department for medical treatment. If you slip and fall on property owned by another person or business, you might be entitled to sue the owner to recover damages. Slip and fall lawyers know that the condition of the property at the location and at the time at which you fell are critical to holding the property owner responsible. 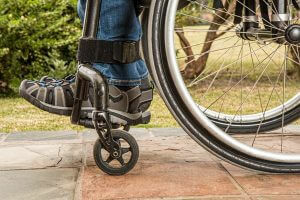 Premises liability laws hold property owners responsible for failing to take reasonable measures to correct a condition that might pose a hazard to members of the public. The law recognizes that it would be unreasonable to expect repairs or maintenance to be performed by an owner who is not aware of a particular condition. Businesses and others who invite members of the public to enter onto their property have a duty to remove or remedy any condition that might be dangerous or that could cause injury, but this duty is only imposed if those in control of the property have notice of the condition. For example, if you call in a supermarket aisle because liquid fell onto the floor from a broken bottle, a slip and fall attorney handling the case on your behalf would want to know if store employees knew of the spill. Notice of the condition is an important element in lawsuit to recover compensation for slip and fall injuries. Proving that the owner of property had notice of a condition is not as difficult as you might think. Actual notice, where someone reported the condition to the owner, is not necessary in all slip and fall cases. Property owners can be held liable for hazards based upon the length of time that the condition existed even if they do not have actual notice. Sometimes, what a property owner should or could have known by conducting periodic inspections can be used to establish liability in a slip and fall accident case. Recovering damages for your slip and fall injuries depends on the facts and circumstances of the accident. A slip and fall attorney with knowledge of the laws in your state can assist you. Am I able to sue my employer for my fall? Generally, you can’t file suit against your employer if you fall at work. Injuries sustained at work are covered under your state’s workers’ comp laws. Potential future medical expenses related to the injury sustained in the accident. What information is an insurance adjuster looking for? The insurance adjuster will attempt to establish if there’s an injury and what your responsibility was in the fall. He may attempt to resolve (settle) the case immediately, which in most cases will not be in your best interest. Comparative negligence relates to your own responsibility in the accident, in comparison to the property owners’ responsibility. A court will establish a percentage of liability for each party. The percentage of liability determines the percentage of the resulting damages each party must pay. Who’s responsible for a slip and fall accident? The owner or the person injured? Both the property owner as well as the injured person can be held to varying degrees of responsibility for an injury. The property owner has a responsibility to keep property safe. Each person has a duty to watch where they are going, as well as realize there are things that fall or spill onto walking surfaces. The lawyers at McCravy, Newlon and Sturkie Law Firm have a track record of getting results for clients in South Carolina and surrounding states. Please contact us today by filling out the form here or call us toll free at 1-800-376-4529.